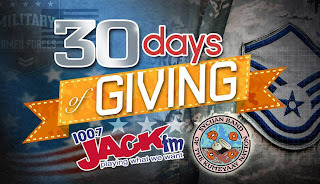 JACK FM’s "30 Days of Giving"Kicks OffJACK FM and the Sycuan Band of the Kumeyaay Nation to give $30,000 away in 30 days! 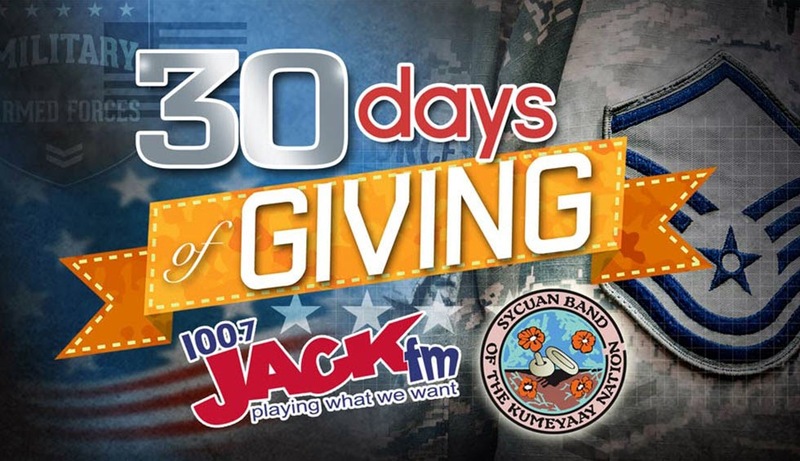 (San Diego, CA) – Starting Wednesday, October 23, 100.7 JACK FM and the Sycuan Band of the Kumeyaay Nation will be teaming up to give away $1,000 each day during their 30 Days of Giving in a salute to recognize the efforts of our military. 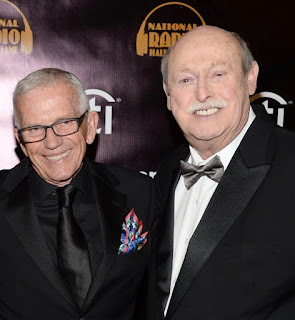 30 Days of Giving will conclude on day 30 of the 30 Days of Giving when the DSC Morning Show will randomly choose one of the recipients to win $10,000! Active or inactive duty military personnel or their families can enter to win by submitting a 100 word nomination. 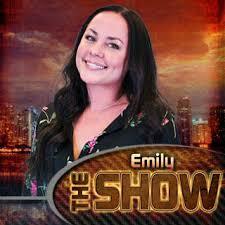 The DSC , San Diego’s own Dave, Shelly and Chainsaw Morning Show, will be giving away $500 weekday mornings at 8:20am and Sara, host of "No-Request Ride Home,” will bestow another $500 to a lucky winner weekday afternoons at 5:20pm. For more information about 30 Days of Giving, please visit www.sandiegojack.com.